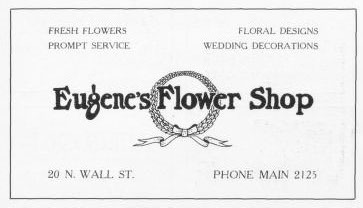 Fresh flowers, prompt service. Floral designs, wedding decorations. Phone Main 2125.